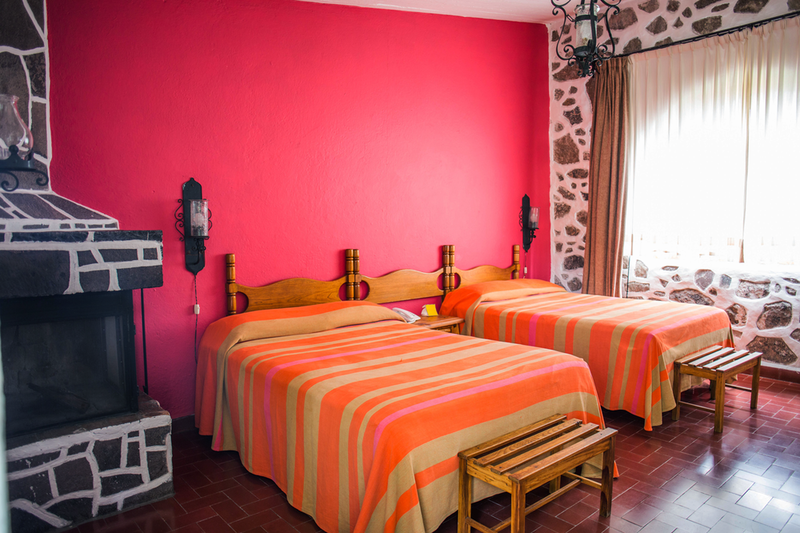 At El Atascadero, providing you with a comfortable and unforgettable stay is at the heart of our vision. 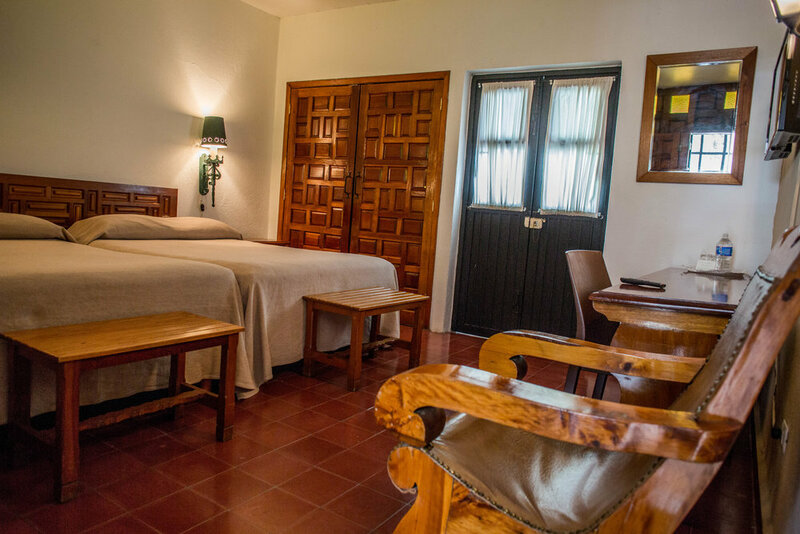 Our rooms are designed in the colonial style of the original hacienda, from original wood beams, hand-painted ceramic tiles and hand-carved wood furniture; each room has unique details that perfectly blend historical richness with modern-day comfort. Our Colonial rooms are designed for 2 guests. 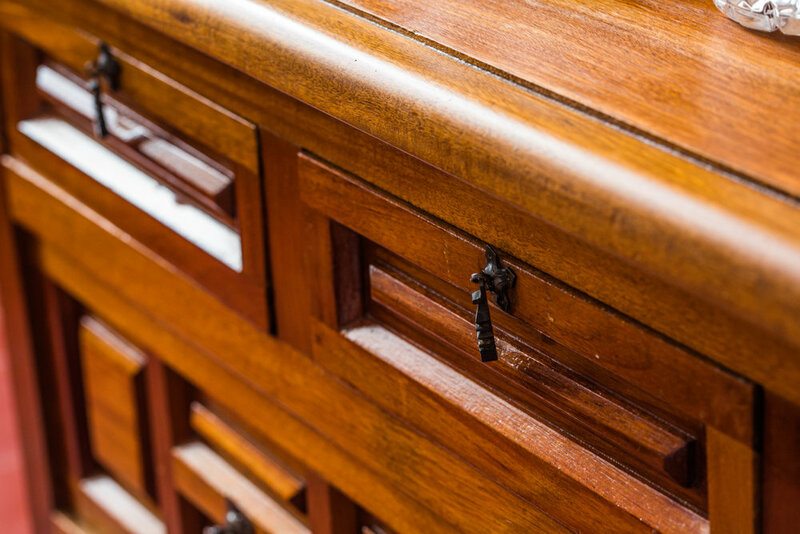 Each room features two beds, Flat-Screen TV, a hand-carved work desk, a wood-burning fire place, and the finest linens and towels for your comfort. 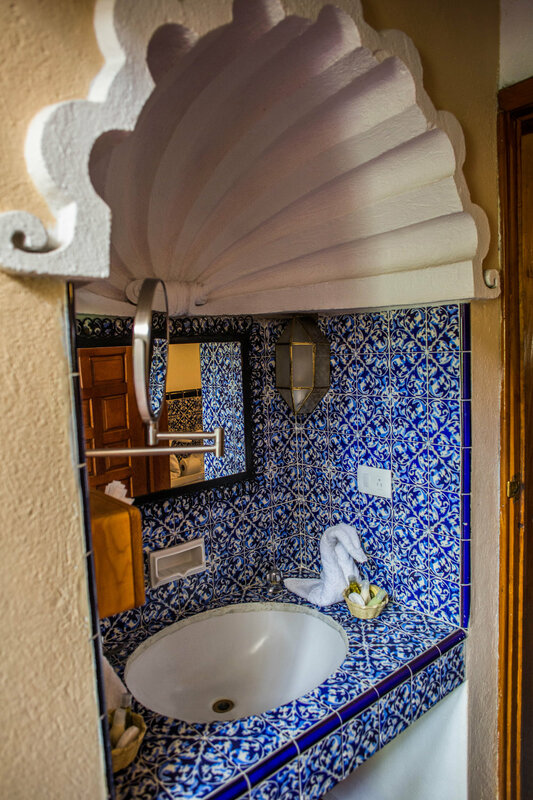 Our full-sized restrooms are decorated in hand-painted ceramic tile. Rates start at $80/night Sun-Thur. – $105/night Fri-Sat. Rates may increase during high-occupancy season. Superior Rooms offer all the comforts of our Colonial Rooms, with added furniture and sitting room, also designed for 2 guests. Our Superior rooms also feature private patios with beautiful views to our gardens around the property, where you can enjoy a morning breakfast or peacefully read a book while taking in the sunset. Rates start at $98/night Sun-Thur. – $132/night Fri-Sat. Rates may increase during high-occupancy season. Designed for 2 guests, our Junior Suites offer all of the amenities and services as the Superior Rooms, and also feature a small living room, as well as floor to ceiling windows that open up onto individual balconies or patios that offer beautiful garden views. Rates start at $120/night Sun-Thur. – $155/night Fri-Sat. Rates may increase during high-occupancy season. Located around the main garden, the Master Suites are laid out over two floors, and include two spacious bedrooms and two bathrooms, that comfortably sleep 4 guests. 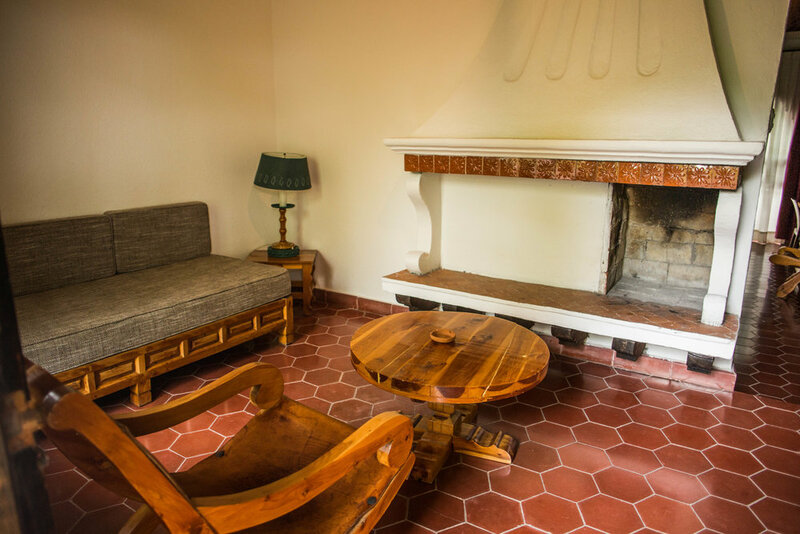 The suites also come with a fully-furnished living room with hand-carved wood furniture, and balconies with beautiful garden views. Rates start at $198/night Sun-Thur. – $205/night Fri-Sat. Rates may increase during high-occupancy season. Guests have the option to add an extra person to each room for an additional charge of $25 per night. Contact us today with your desired dates to make a reservation and start an unforgettable adventure.